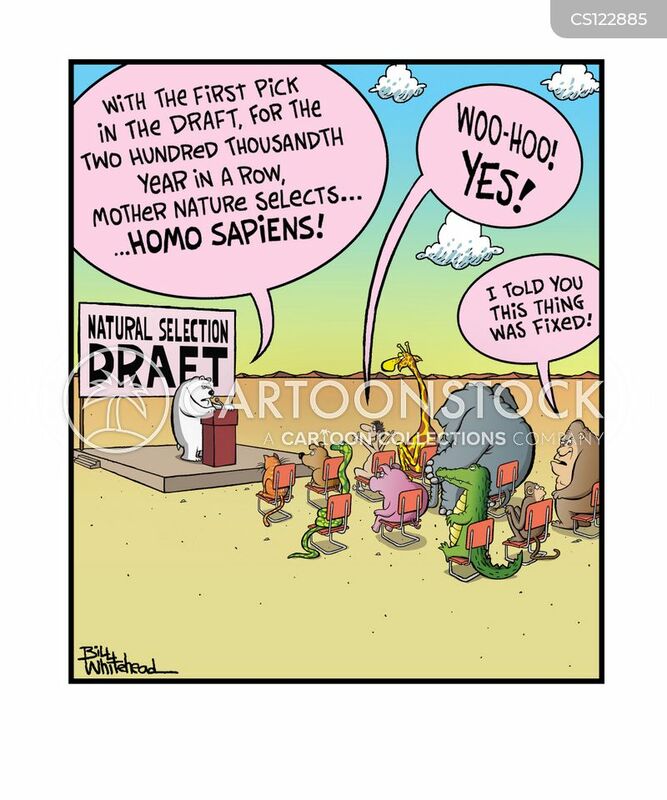 "With the first pick in the draft, for the two hundre thousandth year in a row, Mother Nature selects...homo sapiens!" 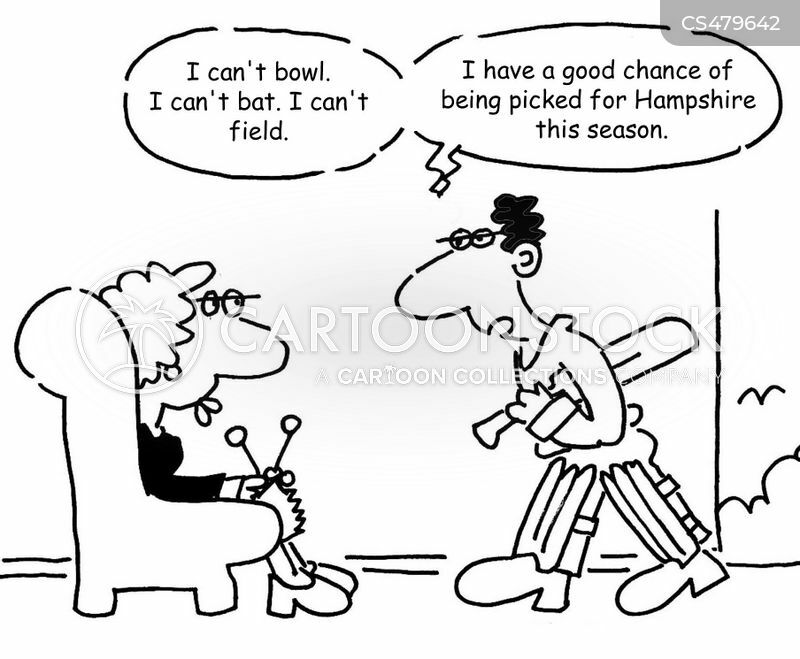 "I can't bowl. I can't bat. 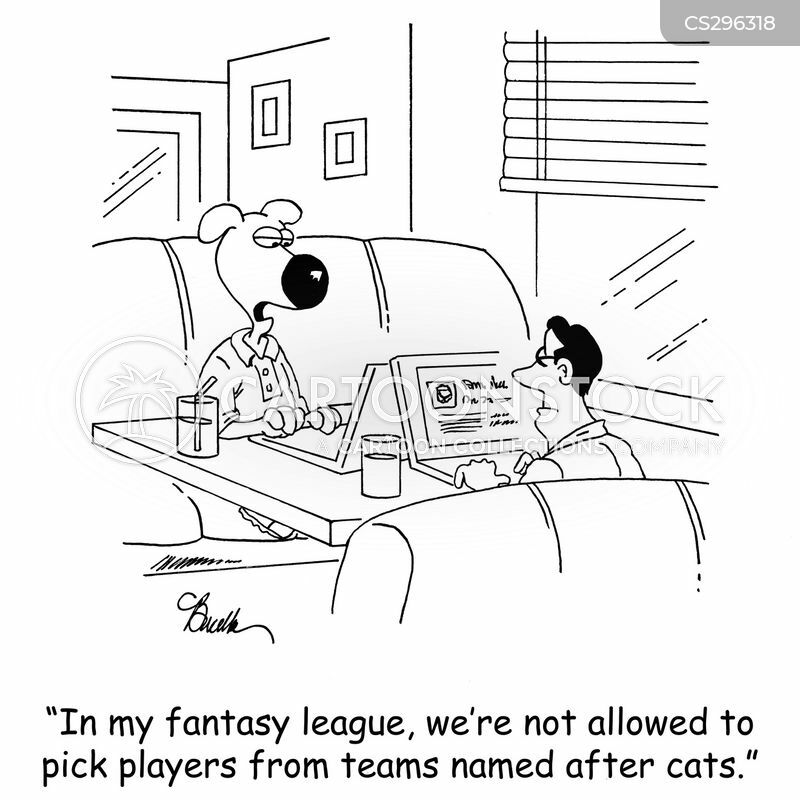 I can't field."